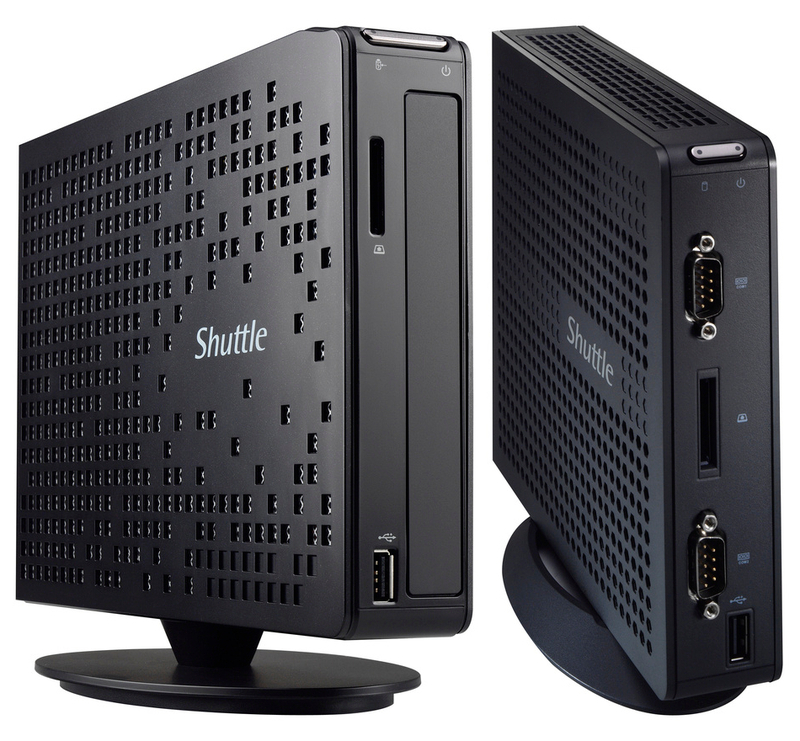 Shuttle's XS35V5 and XS36V5 are now listed in their 2015 catalogue (PDF) and they both feature a dual-core Celeron N3050. 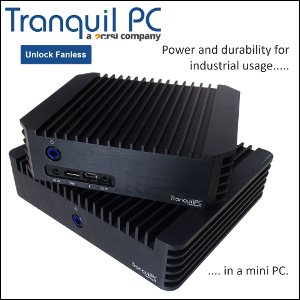 Unfortunately, no design upgrade for this 5th generation Slim-PC. 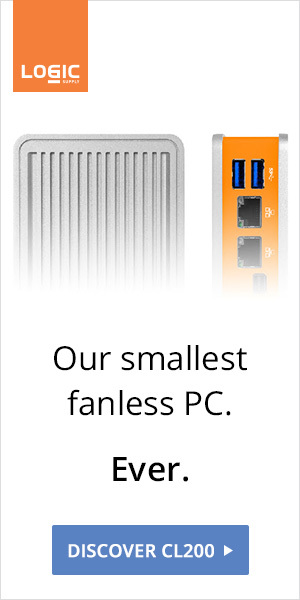 Probably because Shuttle is leaving the consumer market for pro clients (the XS35V5 and XS36V5 are now advertised as digital signage players). Au revoir Shuttle.